The Slingsby Firefly T67M is an all composite 160 HP aircraft. Equipped with two side by side seats and dual controls this machine is an ideal platform for touring through to basic aerobatic and stall spin awareness training. G-OCRM has a MTOW of 975KGS and will carry two 95 KG adults, 10KGS of baggage and 100 litres of fuel. That’s enough to get 3.5 hours away at a cruising speed of 105 knots! G-OCRM is a very good short field machine with large flaps, yet rugged undercarriage it’ll soak up most small strips with ease. 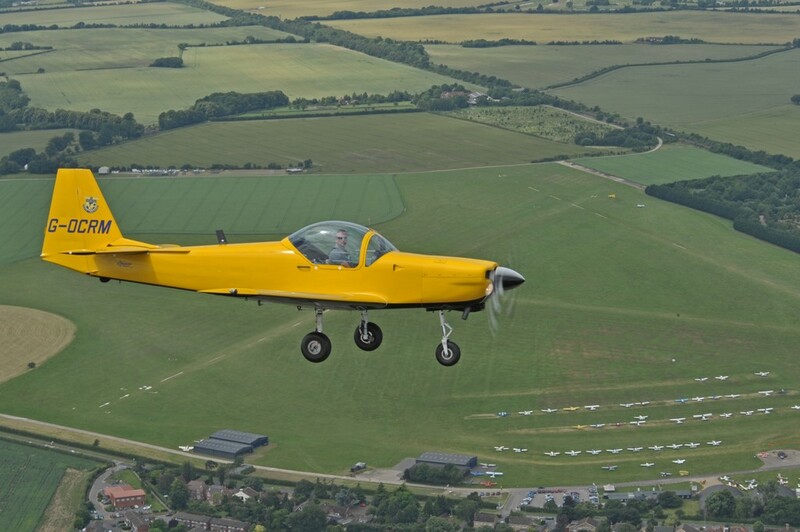 G-OCRM will be offered for general hire as well as a Stall Spin Awareness Course and the AOPA Basic Aerobatics course.